One Cochrane (Mutiara 482 Cochrane) is conveniently located in Jalan Cochrane just 4.2km south-east from the Kuala Lumpur City Centre and within the vicinity of established housing areas such as Taman Maluri, Kg Pandan and Desa Pandan. It is easily accessible and well connected to major highways such as Maju Expressway (MEX), SMART Highway as well as the Middle Ring Road 2 (MRR2) and the Federal Highway. Accessibility to public transport will be further improved with the completion of the MRT line and its Cochrane station which will be located beside One Cochrane (Mutiara 482 Cochrane). The freehold 8.0-acre site of One Cochrane (Mutiara 482 Cochrane) will have four tower blocks, comprising two 40-storeys block and two 35-storeys block and two low-rise blocks of 7-storey each. 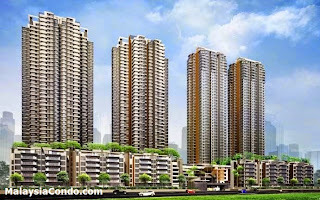 Upon completion, there will be 800 condominium units with sizes varying from 650 sq. ft. to 2,700 sq. 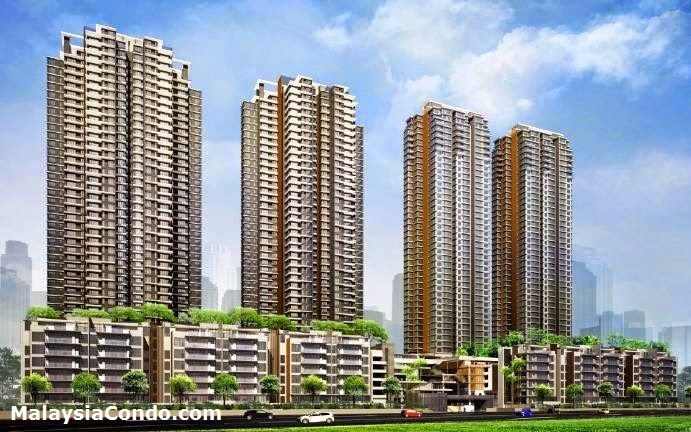 ft. Thoughtfully designed with practical layouts, each unit will have a view of the KLCC skyline. Apart from its close proximity to the city centre, array of shops, restaurants and ready amenities, a new shopping mall, a hotel and an IKEA Home Furnishing Store will be developed just across the road. Not forgetting the recreational facilities for the residents, the clubhouse facilities will include a 50m length lap and lounge pool, children’s wading pool, fully equipped gymnasium, sauna, children’s playground, barbeque station, a multi-function hall and communal activity rooms for convenience shop, cafeteria, child care centre and laundry purposes.